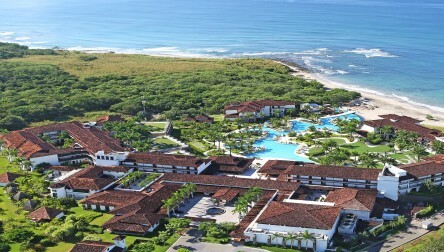 An exquisite pool & beach day pass experience at the hacienda-style JW Marriott Guanacaste Resort & Spa. 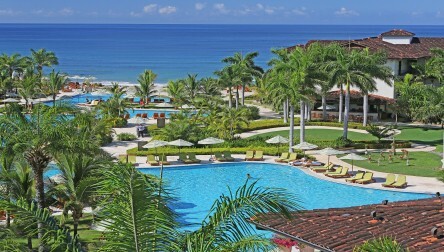 You're invited to relax and recharge by the pool, indulge at the superb spa and immerse yourself in the expansive beach. 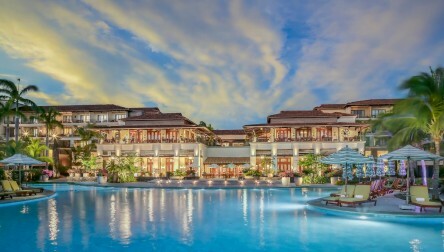 Half of the DayPass value in credits to redeem at all Restaurants and Bar. 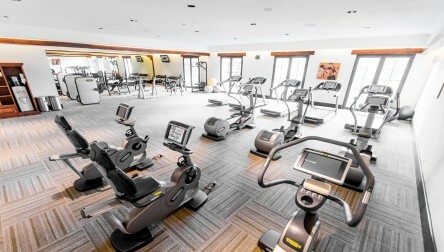 *Free for Kids under 5 years old. 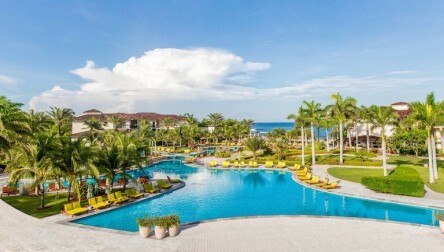 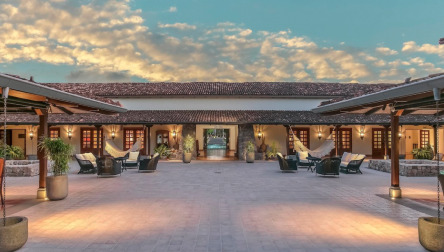 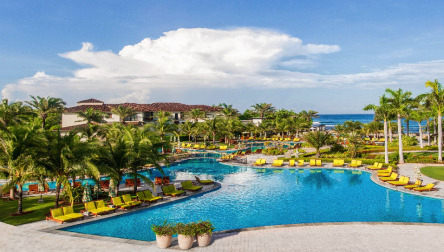 We hope you enjoy your Pool Day Pass at JW Marriott Guanacaste Resort & Spa.An exquisite pool & beach day pass experience at the hacienda-style JW Marriott Guanacaste Resort & Spa. 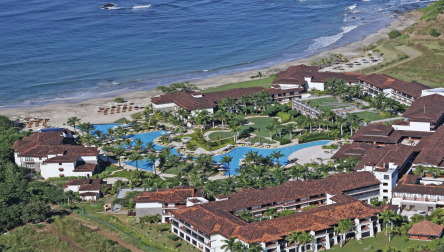 We hope you enjoy your Pool Day Pass at JW Marriott Guanacaste Resort & Spa.